This plain tooth 3" diameter Side Mill Cutter is specially designed for those tough mill jobs where accuracy and finish are a must. 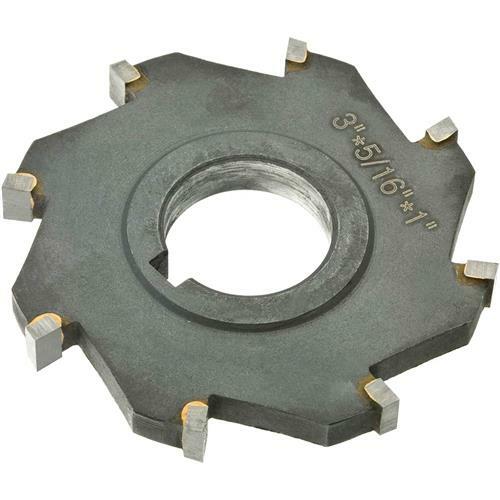 Features a face width of 5/16", eight carbide tipped cutting teeth and a 1" keyed bore. For stainless steel.